Stylish Condo Just Listed at The Legacy! 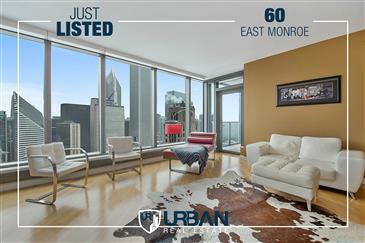 *JUST LISTED* Live & Play in Downtown Chicago! Tremendous 1 Bed, 1 Bath South/ East Corner Unit, With Balcony! Floor to Ceiling Windows!! 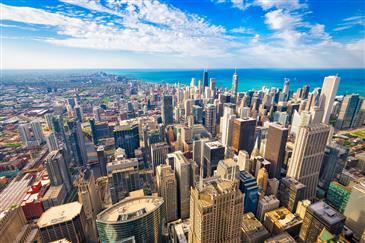 Great View of Millennium Park, Lake Michigan and the City Skyline. $5,000 Decorating Allowance! Prime Indoor Deeded Space Available for $35K. Location, Location, Location! 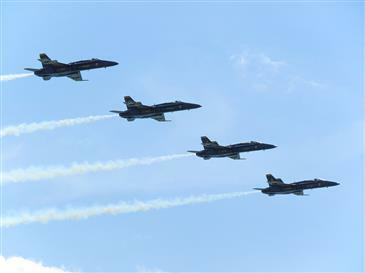 Live in The Loop! Walk to Work! 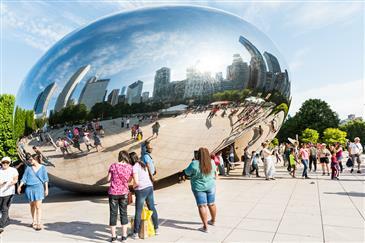 Live and Play in Downtown Chicago! Just Listed at City Centre: 2 Bed/2 Bath in the Center of it All! Shows like a model with custom accents. Fresh Paint. 10' Tray ceilings, Granite Island, White appliances, 42" Oak cabinets. Open Living Room w/Gas Fireplace and built in bookcase. Balcony. Hardwood Floors in Living area. In-unit Washer/Dryer. Lofted bedrooms, 24/7 Security, Business Center, Fitness Room, Roof Deck. 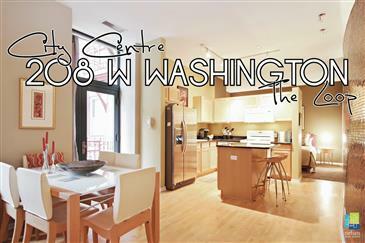 Located in Theatre District, walk to Restaurants, Shopping, & Transportation. Garage parking available for $30K. 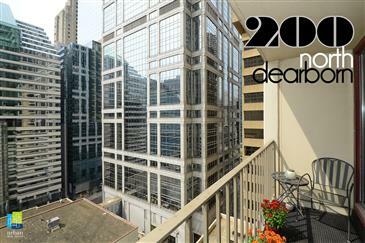 Just Listed at 200 N Deaborn: Live & Play (& Work) in the Loop! Convertible One Bedroom Condominium! Live and Work in the City. 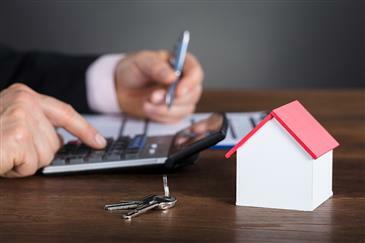 *Walk to Work* Take advantage of Home Ownership or Whether you're looking for a Great In-Town. Update with Balcony, Too. Plenty of Closets for Storage. 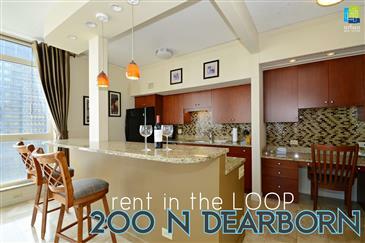 Now Available For Rent in the Loop, Furnished & Upgraded! Furnished, upgraded top floor penthouse 1 bedroom, south/east corner unit with east facing balcony! 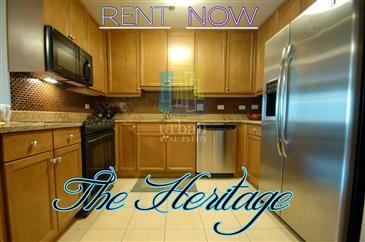 Great for in town, executive lease or your home! 9' Ceilings! Corner windows expose the beautiful views both day & night! Open kitchen, granite and upgraded bath. Plenty of closets, too! Indoor pool and gym with deck and Bar-B-Cue area included in the rent, as well as heat & air. Prime parking spot available for $250. 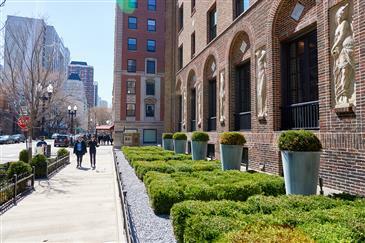 Large, Newly Listed, 3 Bedroom on the Mag Mile! 3 Bed/2 and a half bath in full amenity building! 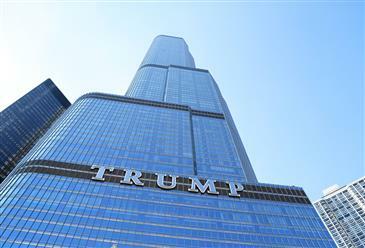 Includes: doorman, rooftop deck, storage, workout & party rooms. Stainless steel kitchen w/granite counter tops, maple cabinets & breakfast bar, open to living room. 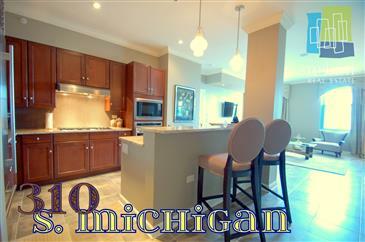 Master & living room w/endless east facing views of Lake Michigan from Navy Pier to the Planetarium! Separate dining room added. Crown molding & wired for sound. Master suite w/double vanity & separate shower. 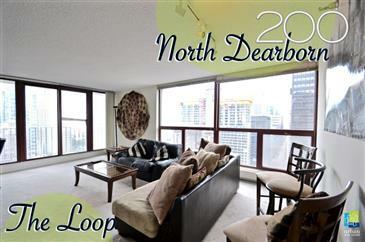 *RENT IN STYLE* HUGE 1 Bed Now Available For Rent in Ideal Loop Location!!! A 1,036 square foot 1 bedroom / 1 and a half bathroom unit available for a March 1st move-in. 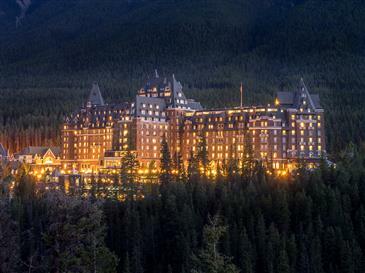 Located at The Heritage for convenience and charm, a full amenity building. In-unit washer & dryer, hardwood floors, Stainless Steel appliances, granite counter tops, soak-in bath tub, lots of closets, balcony, extra storage, & 24 hour security/door staff. Parking available in building for rent.